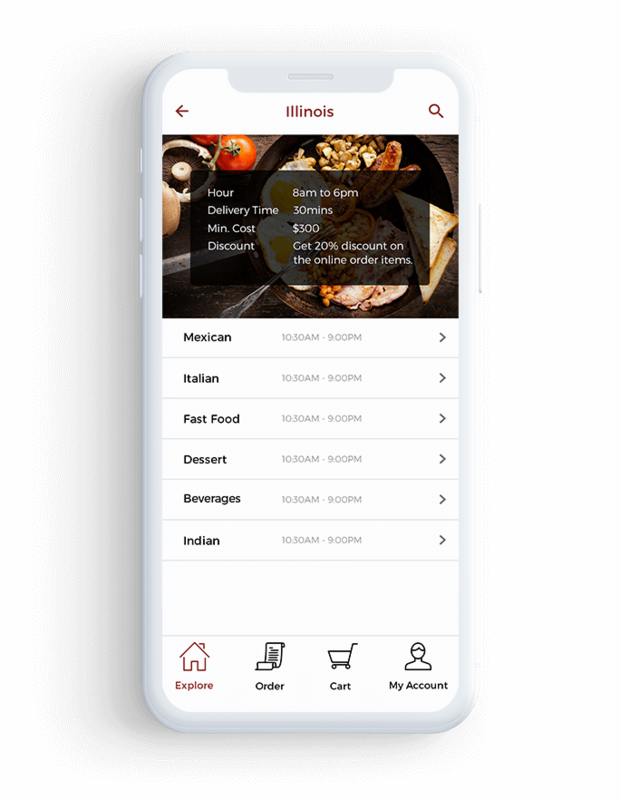 With our food ordering app, discover feasibilities of higher customer engagement for your online food business. 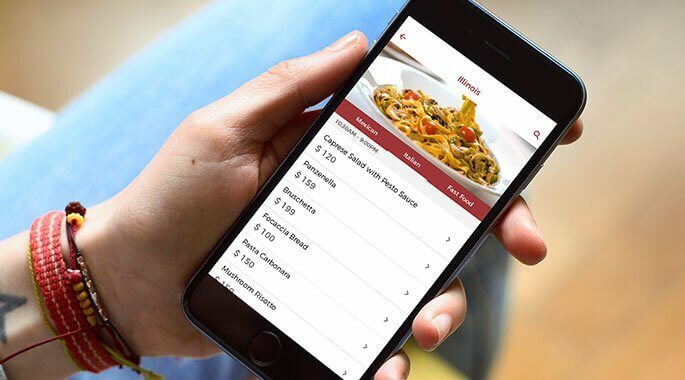 Never let your customers wait, allow them order their favorite dishes quickly. 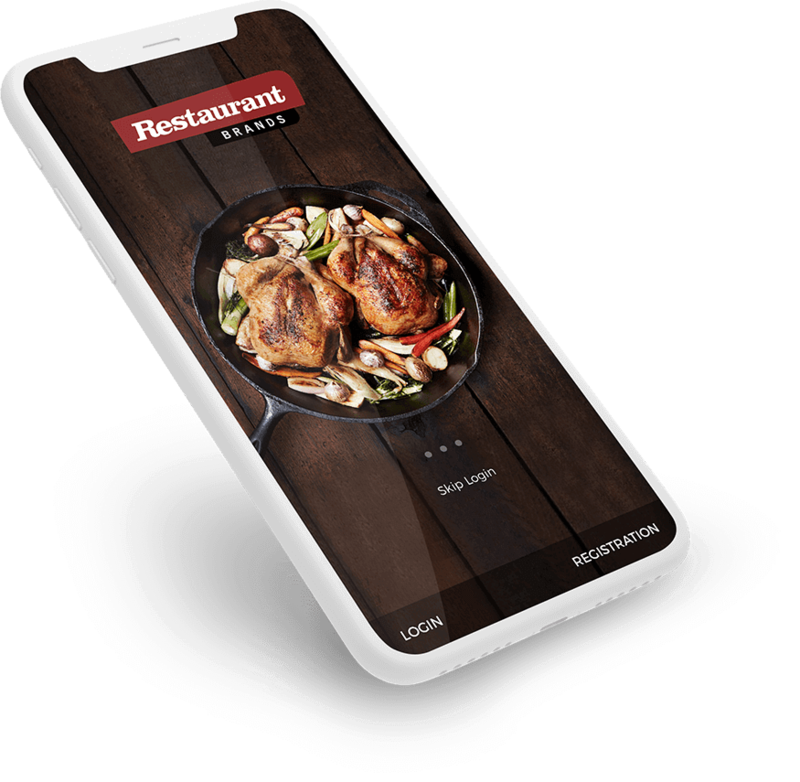 Food ordering system enables users view complete menu and pick the right item that they want to eat and can easily place order anytime and anywhere, from comfort of living place. 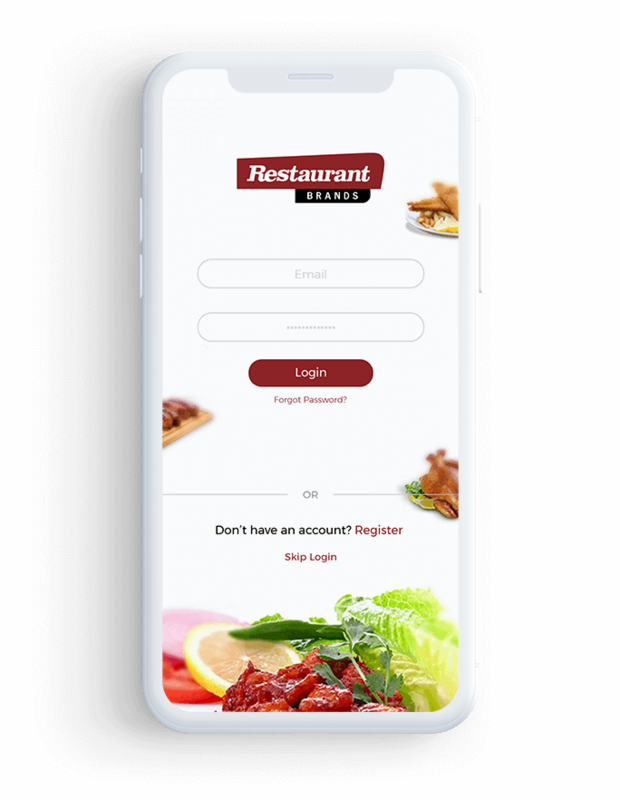 Our solution feature easy user registration, once registered and logged in user can order mouth-watering food whenever they feel hungry. 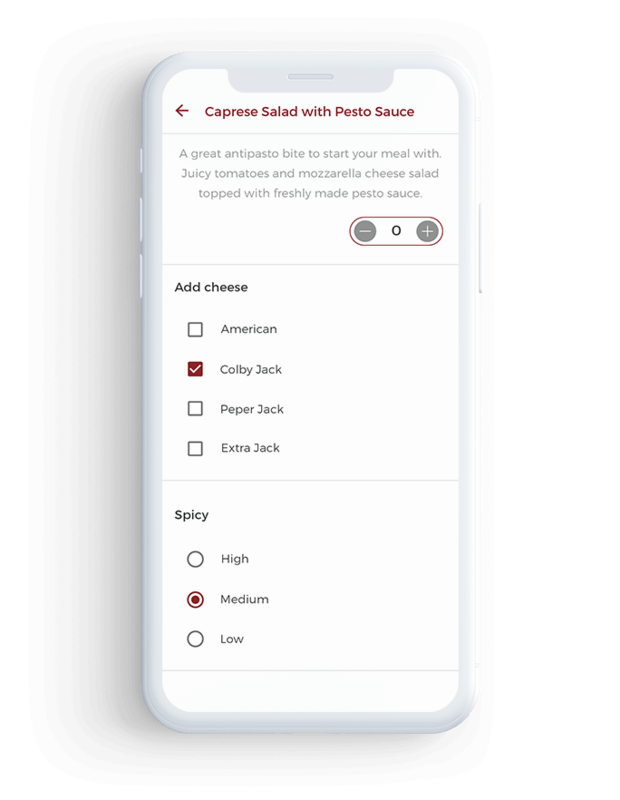 User accounts are crucial as it helps maintain subscribers and push notifications for recurring business. 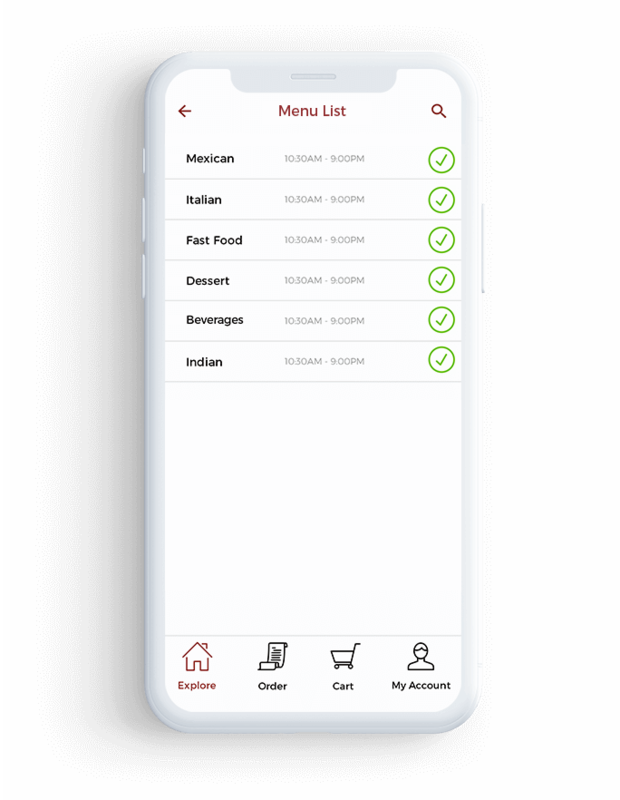 Browsing restaurant menu is an important activity while ordering food and making selection of the best available options. 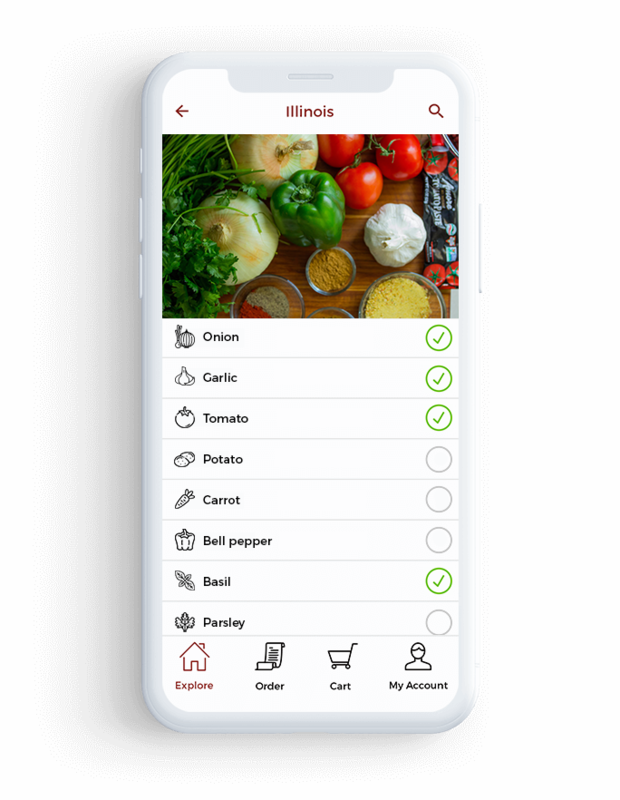 We have designed user experience on the app that maximizes food selection and ordering possibilities. 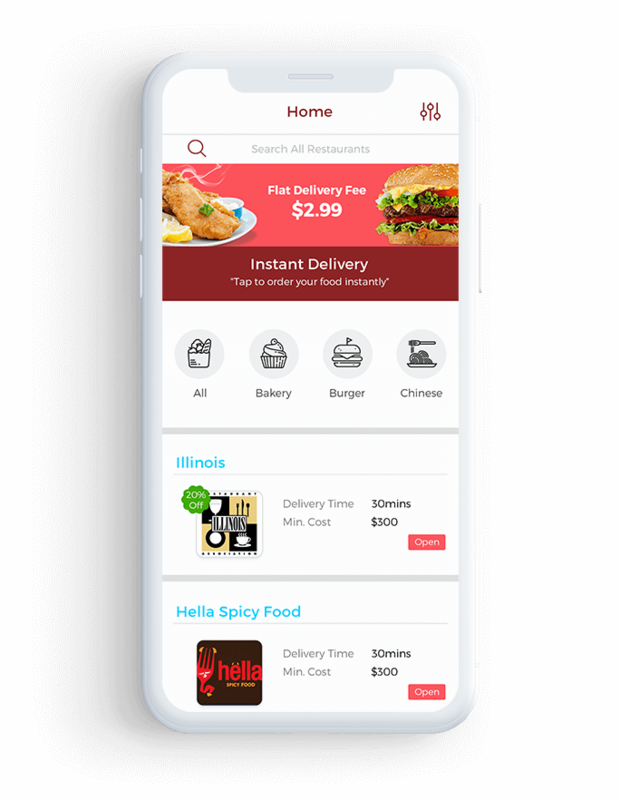 Foodies always wish to use the right online delivery app that offer faster delivery option. 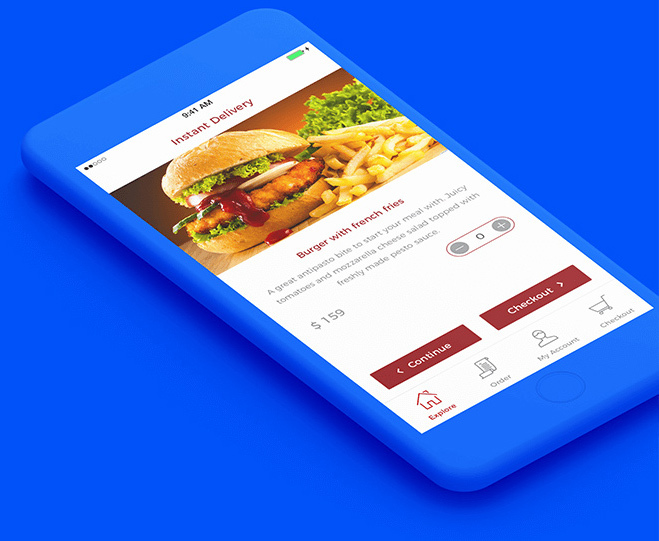 Our food ordering and delivery application ensures your customers can avail this option and remain engaged. 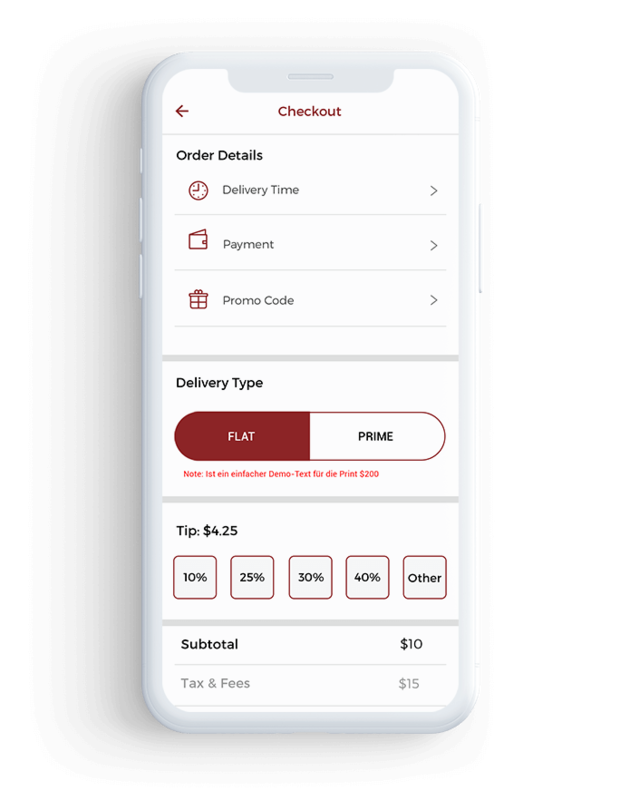 We love when you monetize. 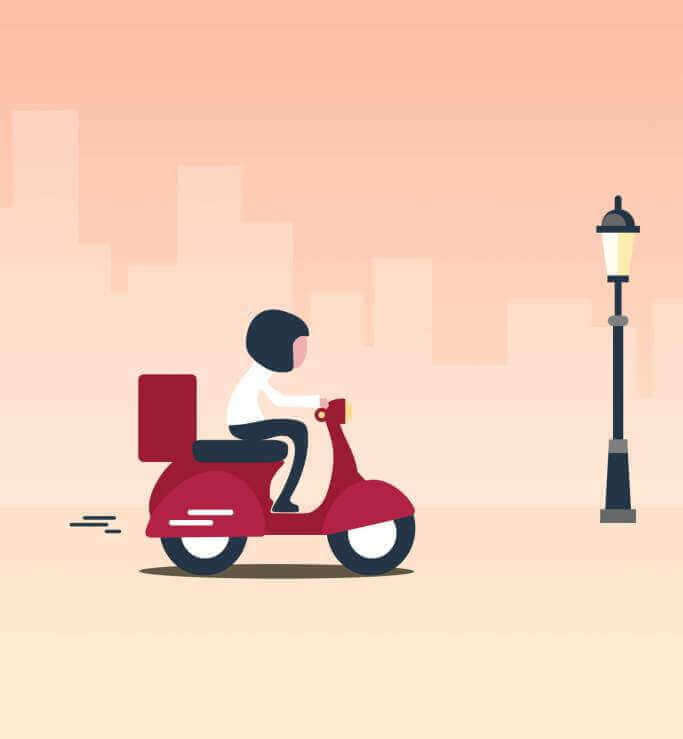 We have integrated smooth and the safest payment methodologies in our app, to ensure money is transferred to your account. 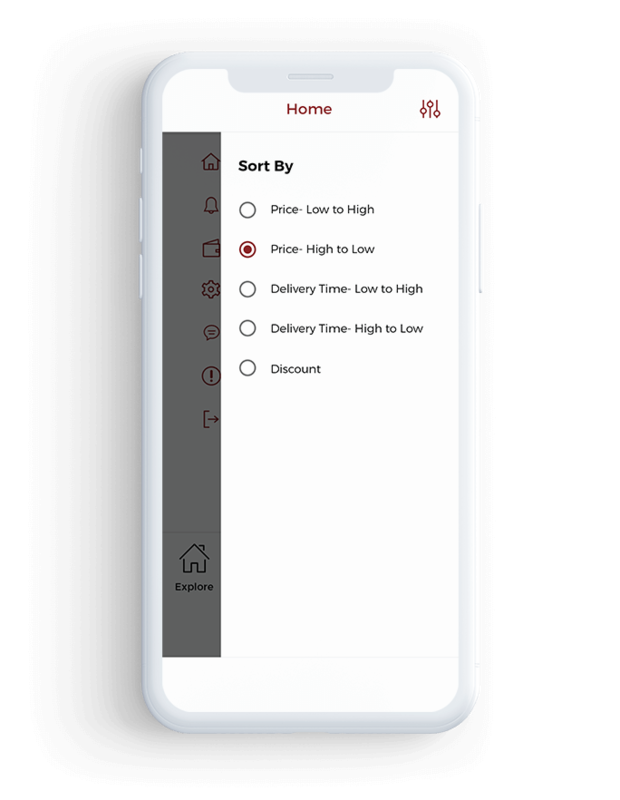 Our app makes payment process hassle-free and enhances customer loyalty too. 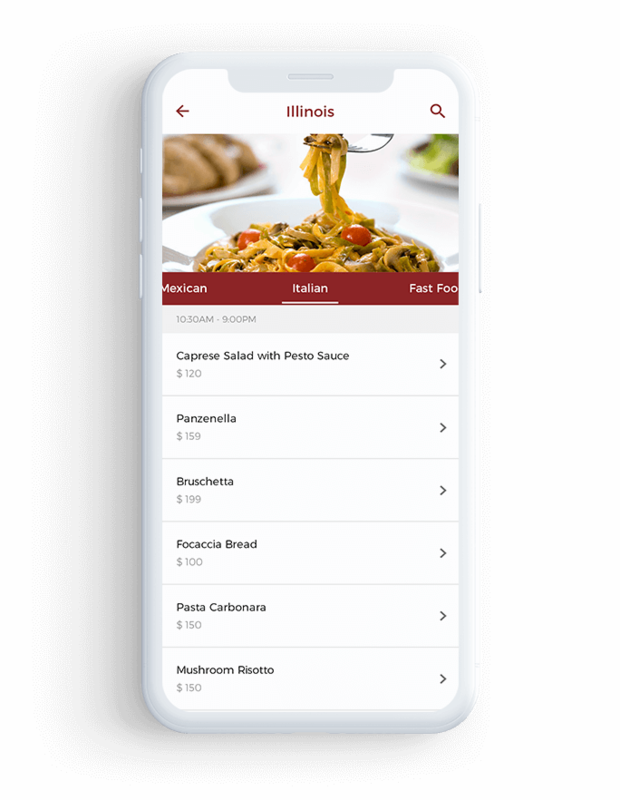 Why Our Restaurant Food Ordering System? 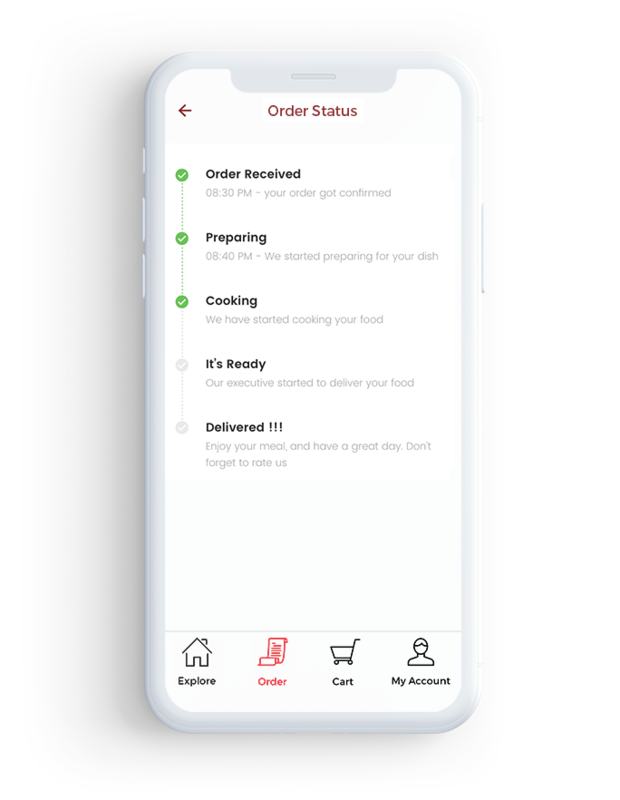 As highly responsive and compatible to be used on all devices, our food ordering and delivery app enables your users enjoy fast and hassle-free online food ordering process, and get their favorite dishes easily delivered at their doorstep. 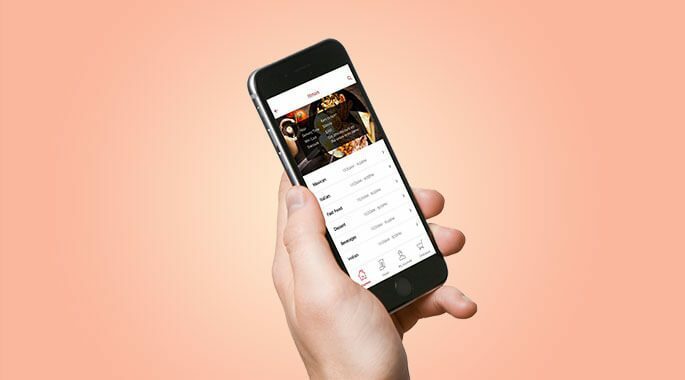 Designed with cutting-edge engineering, the solution is endowed with architecture to support business growth.